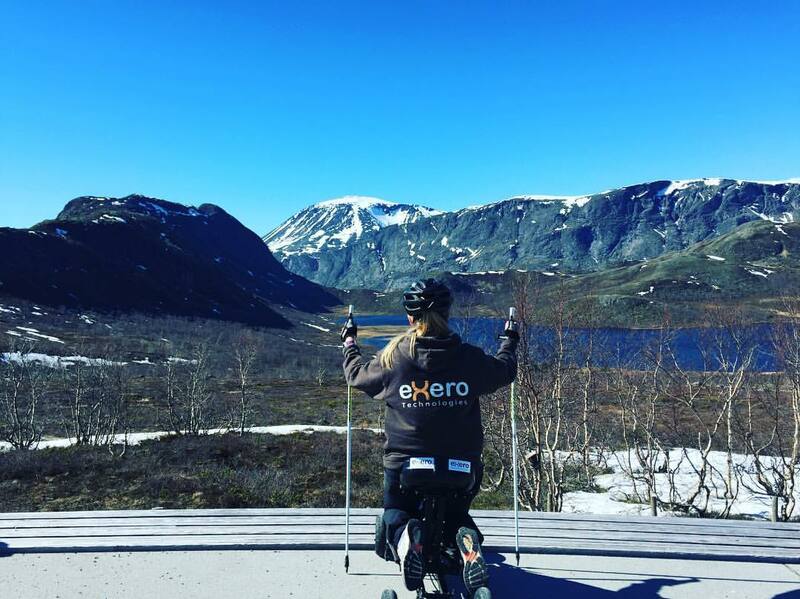 Exero Technologies, a company based out of Trondheim, Norway, is developing the next generation of assistive sports equipment for disabled athletes. 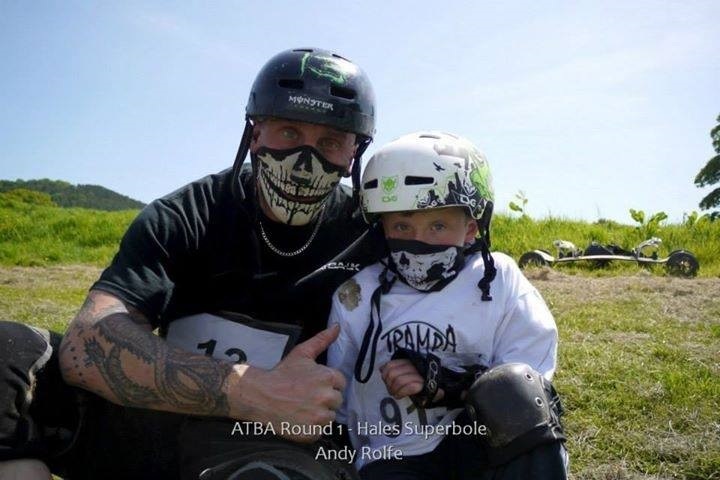 People with spinal cord injuries, amputees, and cerebral palsy are in most need for new solutions within adaptive sports equipment. Exero wants to make a difference by giving everyone the same possibilities to stay active. Currently they are working on the Spike™. 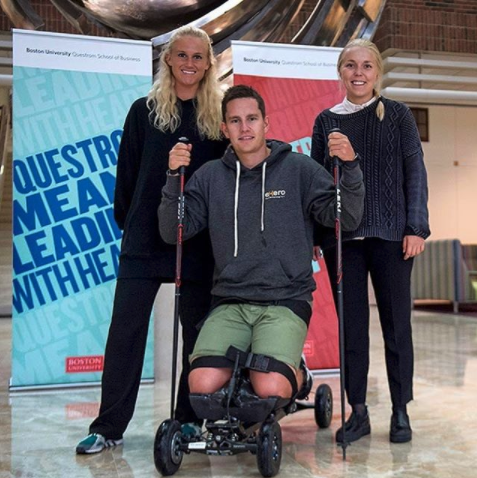 It offers a new way of moving, allowing the user to activate more of the functional parts of the body due to the forward sitting position and the way of steering. By tilting side to side the wheels will turn, enabling maneuverability. This is done through a combination of a slick design and using Trampa’s Vertigo trucks. We are pleased to have partnered up with Trampa. The team consists of 5 members, Nicoline Bergh, Andre H Johnsen, Bendik Fon, Mathias Berg and Solveig Christensen. Together they have backgrounds in engineering, product development, entrepreneurship, finance and marketing. Kiteboard Team riders from Germany Marvin and Fabio have been ripping up the beach.